Mr. G's musings: Sorry, Roman Abramowich. Yours isn't the biggest in the world now. 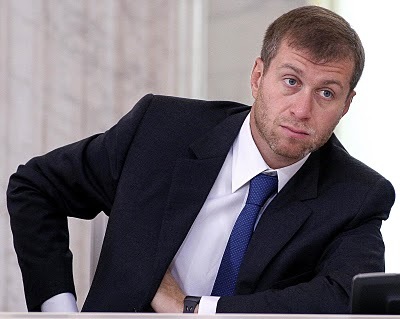 Sorry, Roman Abramowich. Yours isn't the biggest in the world now. 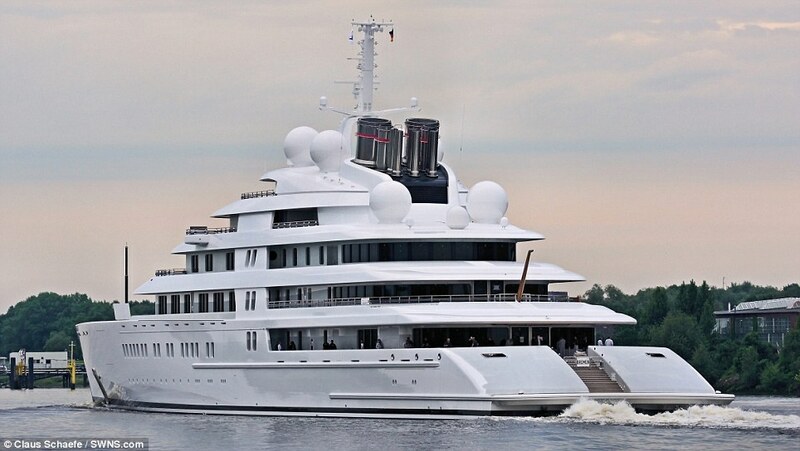 The biggest yacht in the world, that is. Roman Abramovich, my favorite Russian oligarch (who is also the most attractive, IMHO), who had the world's largest yacht (533 feet), the "Eclipse," has fallen to second place. A Middle Eastern oligarch has taken the title of "World's Largest Yacht" owner with the recent launch of the 590-foot "Azzam." 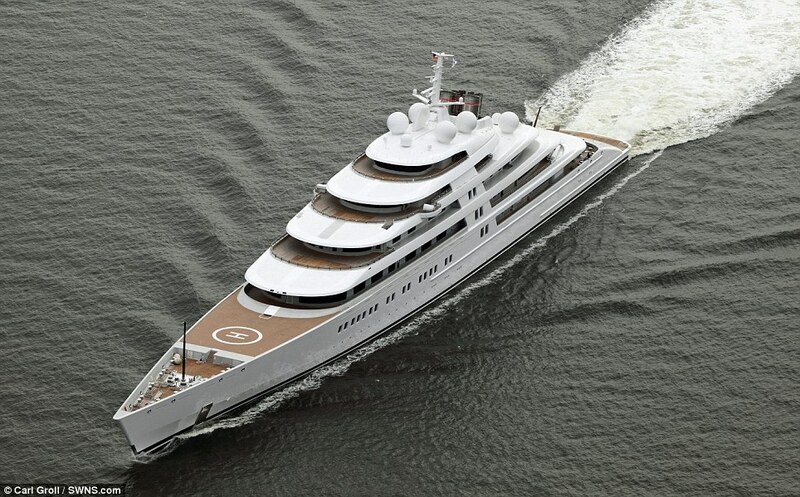 Built by Germany's Lürssen Yachts for just $609 million, this ship is not only the largest, but it is also the fastest superyachts in the world. In its initial first trial tests it achieved 30 knots (34.5mph). 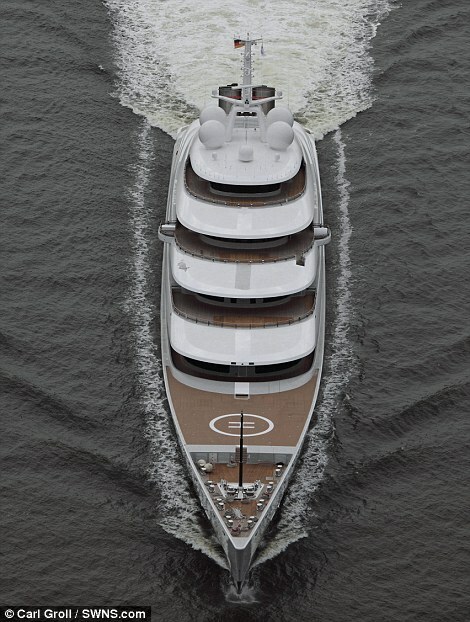 The sleek and elegant exterior design was done by Nauta Yachts. The interior design was done by French designer Christophe Leoni using a theme of the Empire style.